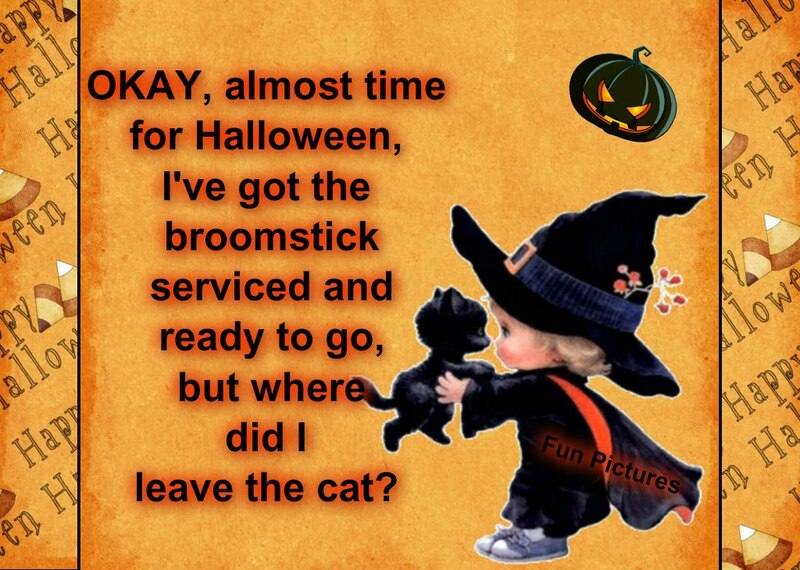 Okay, almost time for Halloween, I’ve got the broomstick serviced and ready to go, but where did I leave the cat? 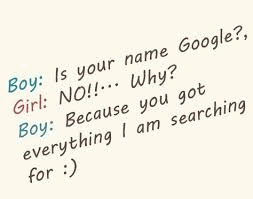 Picture & Quote Uploaded By Porfirio. 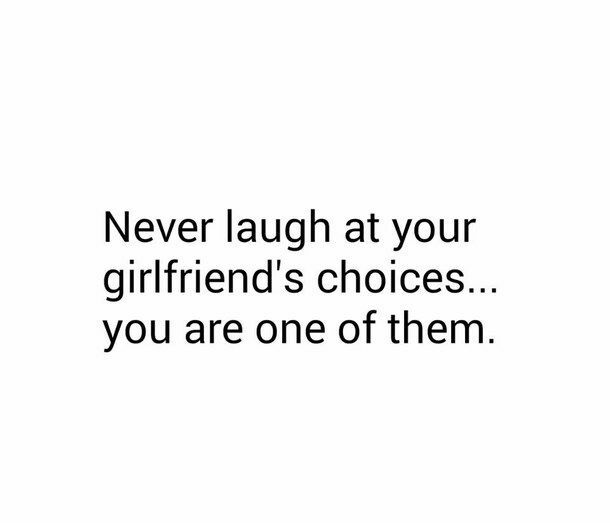 Never laugh at your girlfriend’s choices… you are one of them. Picture & Quote Uploaded By Gino. Picture & Quote Uploaded By Zane. 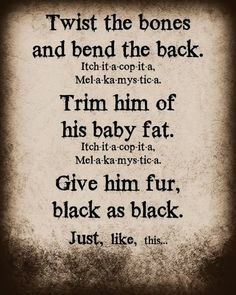 Picture & Quote Uploaded By Galen. 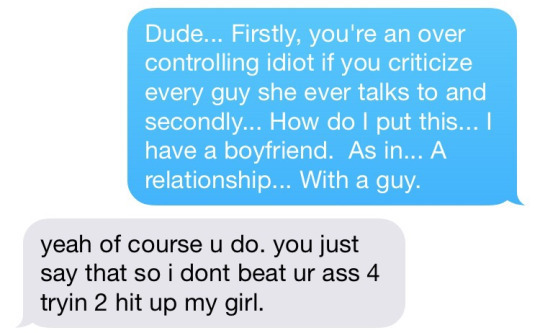 Dude… Firstly, you’re an over controlling idiot if you criticize every guy she ever talks to and secondly… How do I put this… I have a boyfriend. 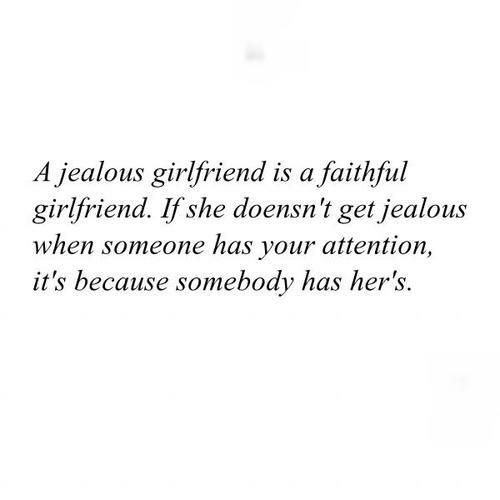 As in… A relationship… With a guy. Picture & Quote Uploaded By Bailey.